Laura’s been fascinated with the web and computing for as long as she can remember. She gained an interest in marketing while working with radio in Tennessee. All pieces came together and she got her start in digital marketing as a website consultant, where she enjoyed getting to know business owners around the country and helping them put their best foot forward online. Lots of ideas, late night nerd-out sessions on data & analytics, successes, failures, and great mentorships later, she is fully immersed and humbled by the field. Her passion for customer success continues to motivate her in the constantly changing world of digital! Laura’s childhood dream was to be a photographer for Rolling Stone Magazine when she realized that being an actual rockstar was off the table. 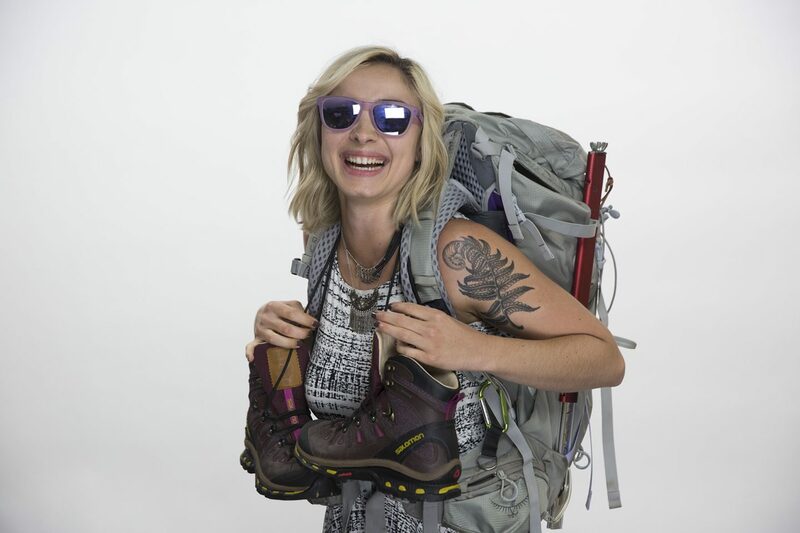 When she’s not being an advertising geek, you can find her backpacking, kayaking, or even being a group fitness instructor. Busy Laura!